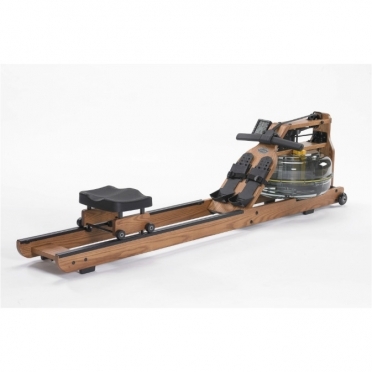 First Degree Fitness Apollo Hybrid AR rower ergometerThe First Degree Fitness Apollo Hybrid AR rower-ergometer offers elegance, smooth operation, stability, and an excellent rowing movement. 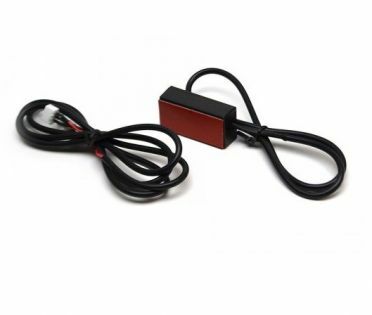 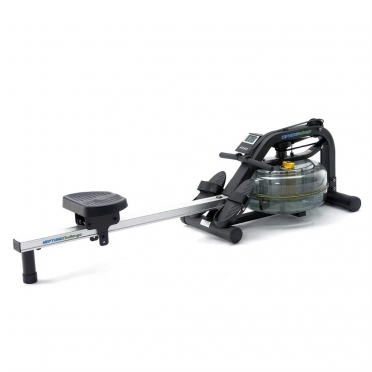 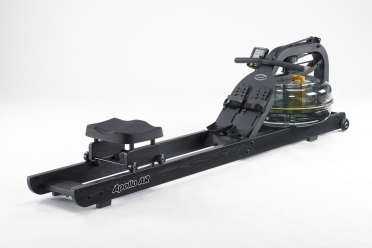 The rowing machine with water resistance can be stored in a space-saving way after the workout. 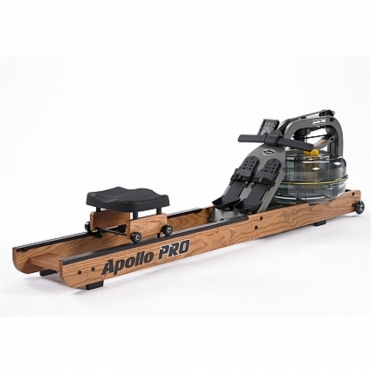 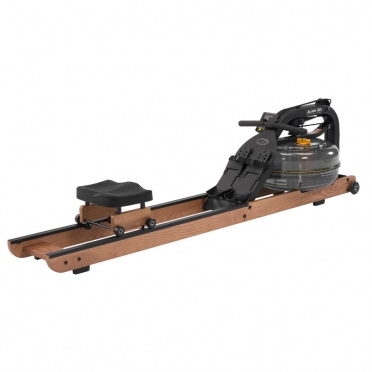 First Degree Fitness Apollo Pro AR rower ergometerThe First Degree Fitness Apollo Hybrid AR rower-ergometer offers elegance, smooth operation, stability, and an excellent rowing movement. 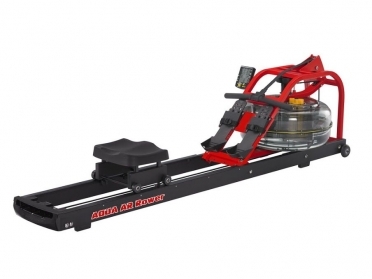 The rowing machine with water resistance can be stored in a space-saving way after the workout. 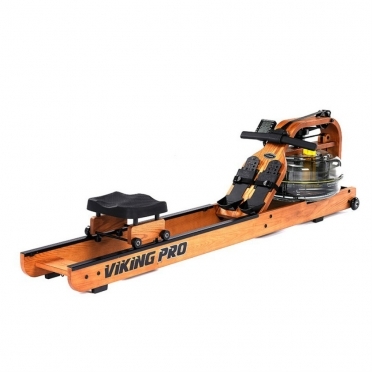 First Degree Fluid Rower Viking 2 AR Rower. World class functionality and fine wood desing. 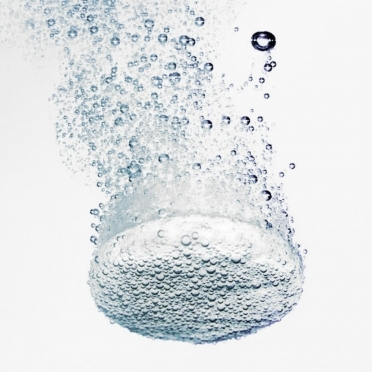 First Degree Fluid Rower Chloride Tablets.